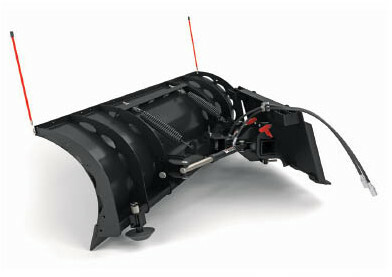 Blue Diamond Attachments Dealer in Edmonton Alberta -- Timberland Supply Inc. Blue Diamond Attachments Dealer in Edmonton Alberta -- Timberland Supply Inc.
Blue Diamond Attachments is a well-known name in the outdoor power equipment industry. The company, which was established in 1995, is headquartered in Knoxville, TN and serves customers throughout North America and the world. Timberland Supply is proud to be your go-to Edmonton Blue Diamond Attachments dealer and repair shop. Use the links below to learn more about the company’s products. 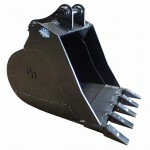 Check out our available equipment rentals if you have a short-term need for Blue an attachment. ​Check out video below of the Severe Duty Piston Motor Brush Cutter, slicing trees like butter and chewing up heavy brush! This model is ​capable of cutting 10’’ trees, even on standard flow. You can download the latest product catalog using the link on this page. Check out the company blog for informative articles and case studies. Register your product online to get warranty protection. Send a testimonial and/or case study to the company using this form and they will send you a free hat or work gloves. What is the best stump grinder for a skid steer? The best stump grinders for skid steers are the non-swinging, compact types that use a grinding wheel that is perpendicular to the machine. 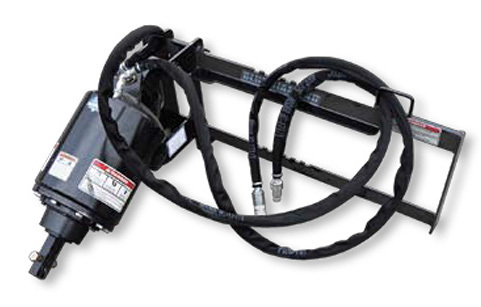 The reason is that these types of grinders make the full hydraulic flow available to the grinding head, thus providing maximum torque. What is the Blue Diamond Guarantee? 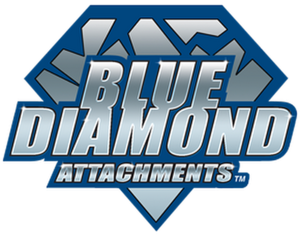 Blue Diamond Attachments guarantees that every attachment will be thoroughly inspected and delivered in top working condition, and will function as advertised. If you are not satisfied they will return the product for a full refund. Complete the product registration form on the company website to get support from the company.